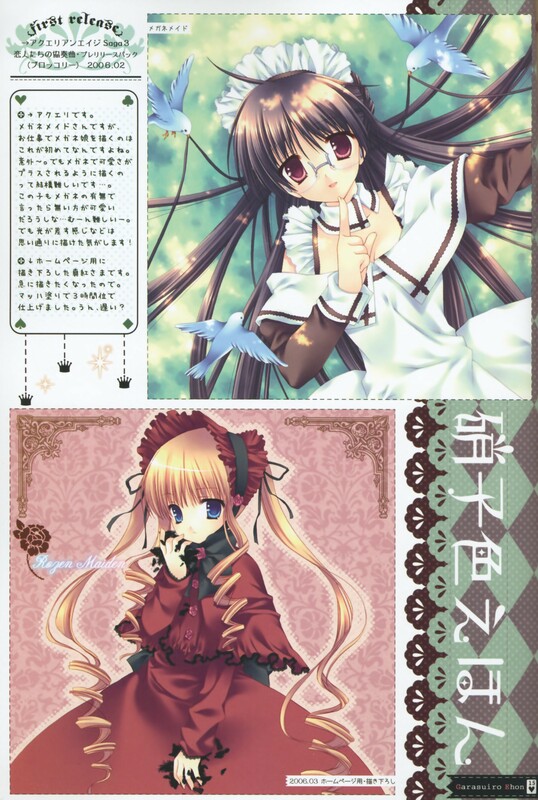 Shinku is really cute in this scan. I like it thanks. Cute girl and so sweet ^~^.